Becoming a Resultly Influencer and a Huge Giveaway! I was recently asked to be a Resultly Influencer. When I checked out the Resultly website, I was very impressed and pretty darn excited when I realized that the other influencers were celebrities and top bloggers. So cool! Such an honor to be asked to be a part of this amazing group of shopping influencers. 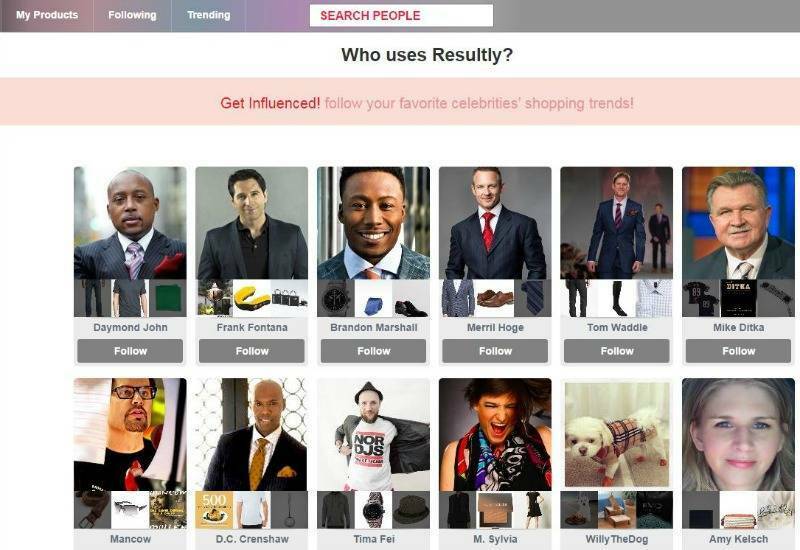 Resultly is a great website to search for and compare products. Simply start a search with the keyword of the type of product you would like to find. You can also add additional search filters to include a price range and can even select which stores you want to search (over 150 top stores are featured). If you create a Resultly Account you can save your search options, create collections of your favorite products, and receive email/mobile updates when new items are added that match your search parameters. You can use Resultly on your desktop, smartphone, and tablet. You can also follow friends & Influencers for inspiration. Click here to check out Resultly. Click here to check out my Resultly Profile and Collections. Now on to the HUGE Giveaway! And I am not exaggerating when I say HUGE!!! Resultly is giving one lucky member the chance to win His/Her Holiday Wish List (up to $5,000 worth of presents)!!! Oh my, oh my, oh my!!! (Can you tell I am excited!?!) 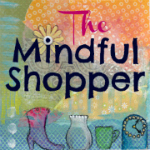 To make things even more exciting, I have decided that if by chance I win the Resultly Sweepstakes, I will share a portion of my winnings with one lucky reader of The Mindful Shopper. Happy Holidays from The Mindful Shopper! Wow, $5000 worth of presents. That is an amazing giveaway! Thanks for stopping by! Yes, I am lovin’ this giveaway too! Thanks Result.ly! Congrats on being an influencer! I’ve never heard of Resultly but I will definitely b checking them out. Thanks so much! I am glad you are checking out Resultly. Happy Holidays to you! Look at you right there in the corner! Congrats! 🙂 Thanks so much for stopping by! Congrats on being a resulty influencer. I have never heard of it before so I am going to check it out. Thanks so much. I am glad you are checking Resultly out! Happy Holidays! Just created a wish list and entered…would love some new furniture for Christmas!! Sounds like a great honor. And thanks so much for the great giveaway. Awesome! Thank you! I hope you get a chance to enter the giveaway- it is such a fun one! Wishing you very Happy Holidays! A great website AND a crazy cool giveaway? this is why I read your blog! Thanks!! What a fantastic giveaway! Thanks! I can’t even imagine how many wonderful things someone could buy for $5000. That’s an awesome giveaway! Thanks! Wishing you Happy Holidays! Thanks so much. Wishing you Happy Holidays! I’ve never heard of this before. Thanks for sharing it. I’ll have to check it out. 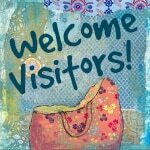 So glad you are checking out Resultly! Thanks for stopping by! I have never heard of Resultly. Sounds like an interesting platform! Congrats to being an influencer. Thanks so much for stopping by- appreciate it! Happy Holidays. Sounds like a super cool program to be a part of! Congrats! Thanks so much! Wishing you Happy Holidays! What a great service, especially for larger purchases that require a little more thought and decision making. Thanks for dropping by! Happy Holidays to you! Love what I see here and the giveaway is amazing!! Such a fun site. I don’t really have a wish list. I just love buying gifts for my friends and family. I guess, if I had to wish for something, it would be plane tickets for family to visit my Grandma in NY.